Best of the best athletes represent their countries at the Olympic Games. 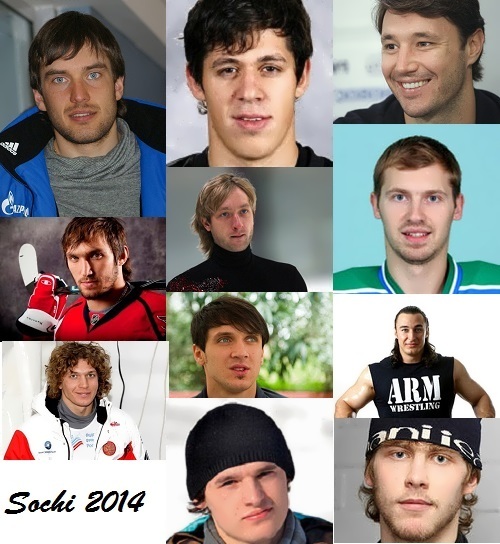 Here are the most attractive Russian men, who represent the Russian Federation at the 2014 Winter Olympics in Sochi. They are not only handsome, but also very talented, strong and of course, sporty. Malkin (July 31, 1986, Magnitogorsk, USSR) is a Russian professional ice hockey player, captain of the Pittsburgh Penguins of the National Hockey League (NHL). He is the 2004 World Junior Champion, two-time World Youth Championship silver medalist, winner and the best player of the 2012 World Hockey Championship. By the way, he is the first Russian player, who became the winner of the Conn Smythe Trophy Award, Honored Master of Sports of Russia. Malkin played for the Russian team during the last two Winter Olympic Games, in Turin and Vancouver and he is a member of the team at the Olympics in Sochi. 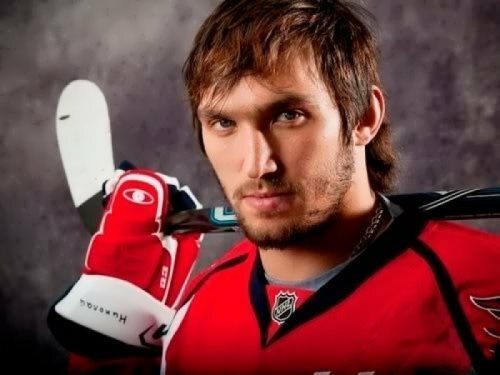 Ovechkin (September 17, 1985, Moscow) is a Russian professional ice hockey winger and captain of the Washington Capitals of the National Hockey League (NHL). He is a winner of the Calder Memorial Trophy, Rocket Richard and Art Ross Trophies, Hart Memorial Trophy, Ted Lindsay Award, World Championship gold medalist. Ovechkin made his debut with the Russian national team at the age of 17, becoming the youngest player in its history. Kovalchuk (April 15, 1983, Kalinin, USSR) is a Russian ice hockey winger currently playing for SKA Saint Petersburg of the Kontinental Hockey League (KHL). 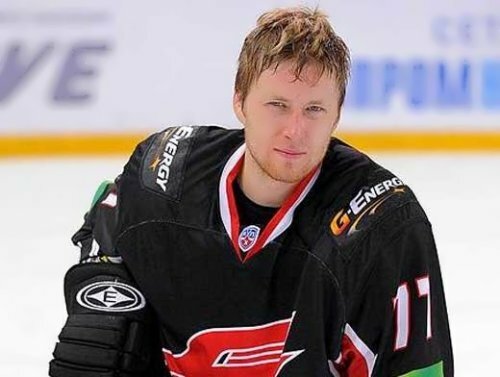 He is a two-time World Champion, Honored Master of Sports of Russia, three-time NHL All-Star. 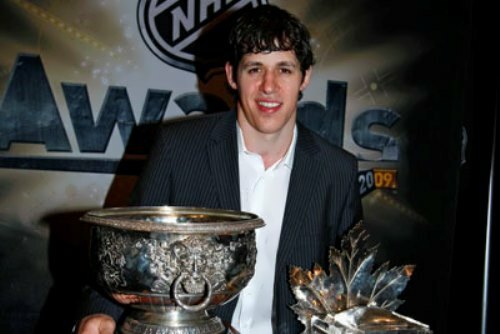 Also he is a winner of the Maurice Rocket Richard Trophy, World Championship gold medalist. Varlamov (April 27, 1988, Kuibyshev, USSR) is a Russian hockey goaltender for the Colorado Avalanche of the National Hockey League (NHL), Honored Master of Sports of Russia. He represented Russia at the 2010 Olympics and was the youngest man in the team. Eremenko (April 10, 1980, Moscow, USSR) is a Russian hockey player, two-time World Champion (2008, 2009), six-time Champion of Russia, Honored Master of Sports of Russia. Belov (July 29, 1986, Ryazan, USSR) is a Russian ice hockey defenceman, currently plays with the Edmonton Oilers organization of the National Hockey League (NHL). Plushenko (November 3, 1982, Khabarovsk Krai, USSR) is a Russian figure skater, Honored Master of Sports of Russia, two-time Olympic champion, two-time Olympic silver medalist. Besides, he is a three-time World Champion, seven-time European champion, four-time World Grand Prix winner, ten-time champion of Russia. 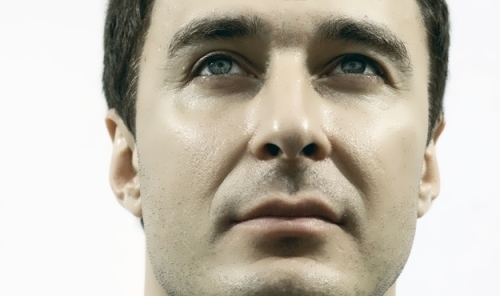 Trankov (October 7, 1983, Perm) is a Russian figure skater, Honored Master of Sports of Russia. Paired with Tatiana Volosozhar: two-time 2014 Olympic champion (individual and team competitions), 2013 World Champion, three-time European champion (2012, 2013, 2014), two-time champion of Russia (2011, 2013). With Maria Mukhortova: European Championship silver (2008) and two-time bronze (2009, 2010) medalist, 2007 Champion of Russia, 2005 World Junior Champion. Skobrev (February 8, 1983, Khabarovsk) is the 2013 World Cup winner, 2013 World Cup Final bronze medalist, 2012 World Championship silver medalist, 2011 World Champion. Moreover, he is 2010 Olympic silver and bronze medalist, 2010 European Championship bronze medalist, 2007 World bronze medalist, Honored Master of Sports of Russia. 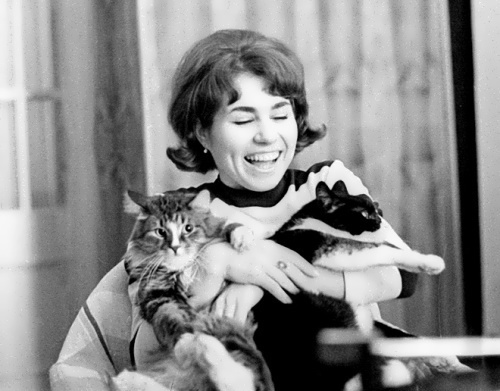 Tretyakov (April 19, 1985, Krasnoyarsk, USSR) is a Russian skeletoner. 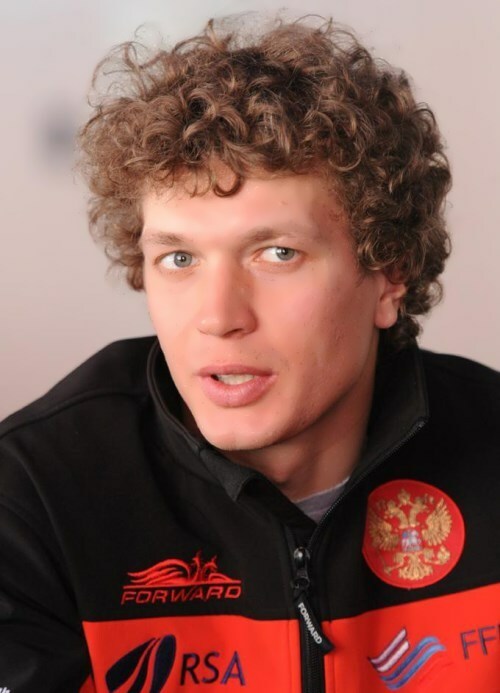 He is the first Russian World Champion (2013), World Cup winner (2008 /09), 2010 Olympic bronze medalist, 2011 World Championship silver medalist, 2009 World bronze medalist, European Championship bronze medalist, multiple champion of Russia. Voyevoda (May 9, 1980, Kalinovitsa, USSR) is a Russian bobsledder and a professional arm wrestler. 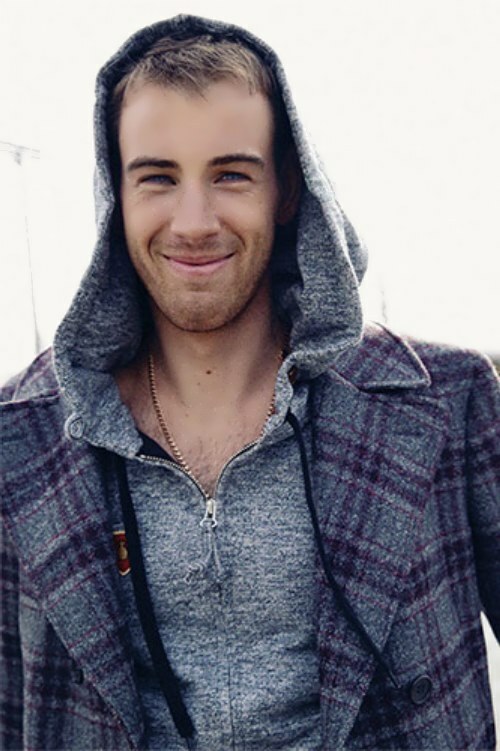 He is 2006 Winter Olympics silver medalist, 2008 FIBT World Championship bronze medalist, 2010 Winter Olympics bronze medalist. Also Voyevoda is a three-time World Champion and three-time World Cup winner in arm wrestling, candidate for the Master of Sports in judo. He is a vegetarian and says that only the vegetarian diet helps him to achieve excellence in sports. Trunenkov (April 19, 1984, Taseevo, Krasnoyarsk Krai) is a Russian bobsledder, two-time World Championship silver medalist, 2009 Bobsleigh European Championship gold medalist, three-time European Championship silver medalist. Actually, he is a three-time World Cup winner, participant of the 2010 Olympics in Vancouver and the 2014 Olympics in Sochi, Honored Master of Sports. Slivets (October 22, 1984, Minsk) is a 2003 World Championship bronze medalist, 2010 Olympic Games participant. 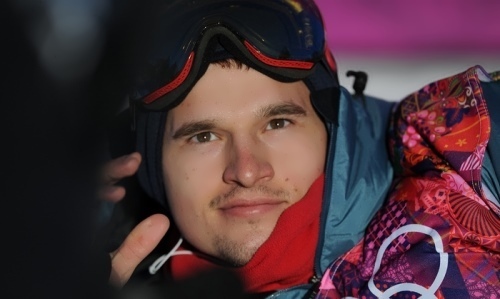 Sobolev (September 1, 1991, Novosibirsk, USSR) is a Russian snowboarder, Master of Sports of Russia of International class, World Cup winner, five-time champion of Russia, 2014 Olympic participant. 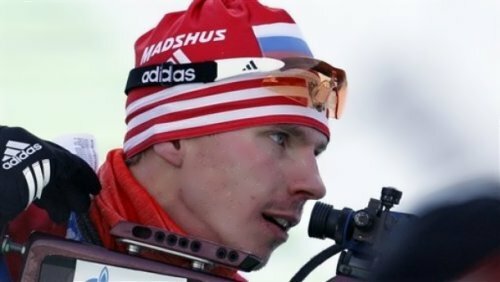 Malyshko (March 19, 1987, Leningrad) is a Russian biathlete, who has been competing on the World Cup circuit since the 2011–12 season, Honored Master of Sports of Russia, 2010 European Championship silver medalist, Newcomer of the Year (2011/2012 season). 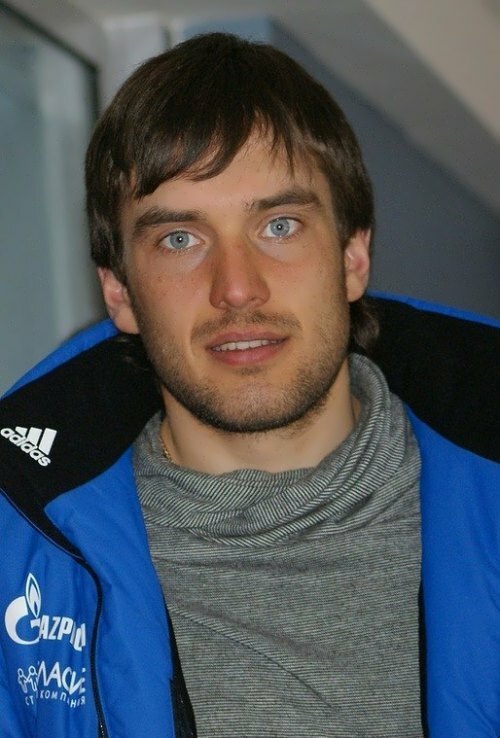 Garanichev (February 13, 1988, Novoiliynskiy, Perm region) is a Russian biathlete, three-time champion of Russia, who has had five Top 10 finishes in World Cup in individual races. 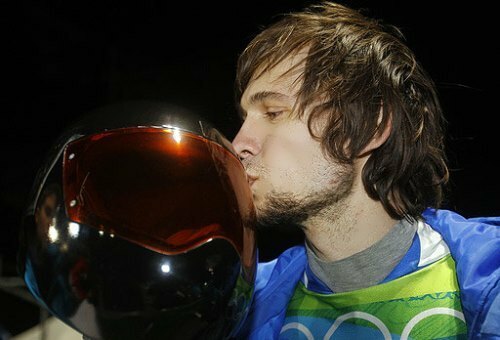 Ustyugov (June 4, 1985, Krasnoyarsk) is a Russian biathlete, 2010 Winter Olympics gold medalist, World Cup winner, Honored Master of Sports of Russia.